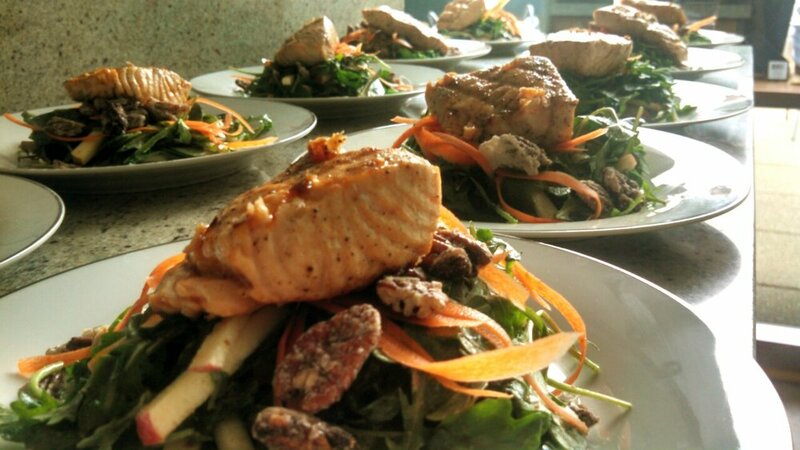 Herb N' Roots is a dynamic catering service company that provides a unique dining experience for any event. With an emphasis on local and sustainable, and a flare for vegan and gluten-free cookery, chef Josh is reinventing traditional standards and striving to build long lasting relationships with the community and local purveyors. 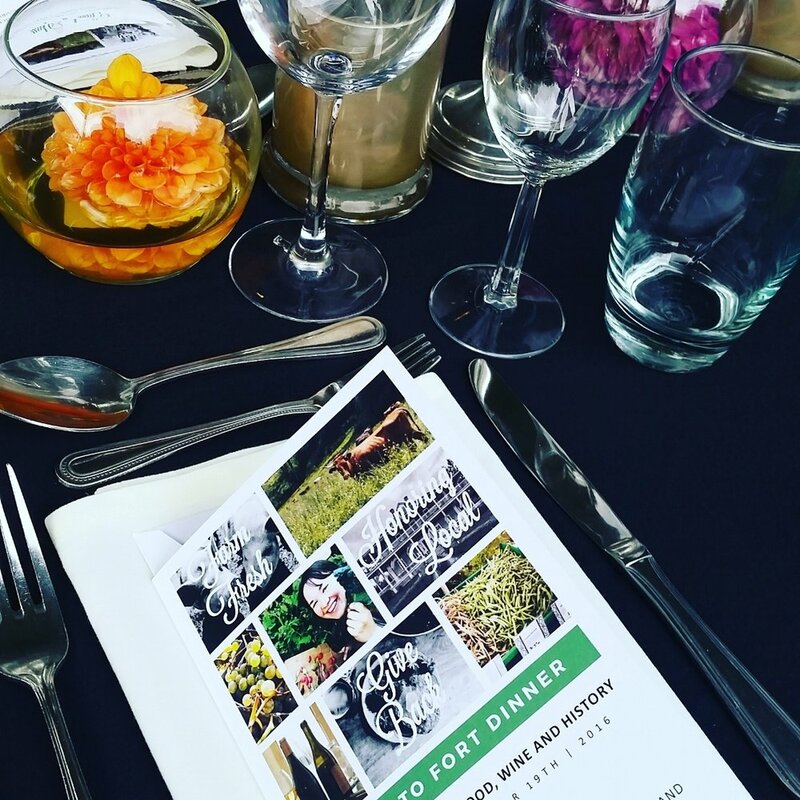 Procuring ingredients from local sources, we cater to events large and small, crafting menus to fit any occasion. Seasonal Veggie Board @ $5 per person: Toasted Pitas w/ hummus, creamy tzatziki and avocado puree for dippins. Join us for brunch on sundays at the Vancouver Farmers Market, located at historical Esther Short park in downtown Vancouver, WA. we will not be at market on march 14th. we can't wait to see you all on march 21st. 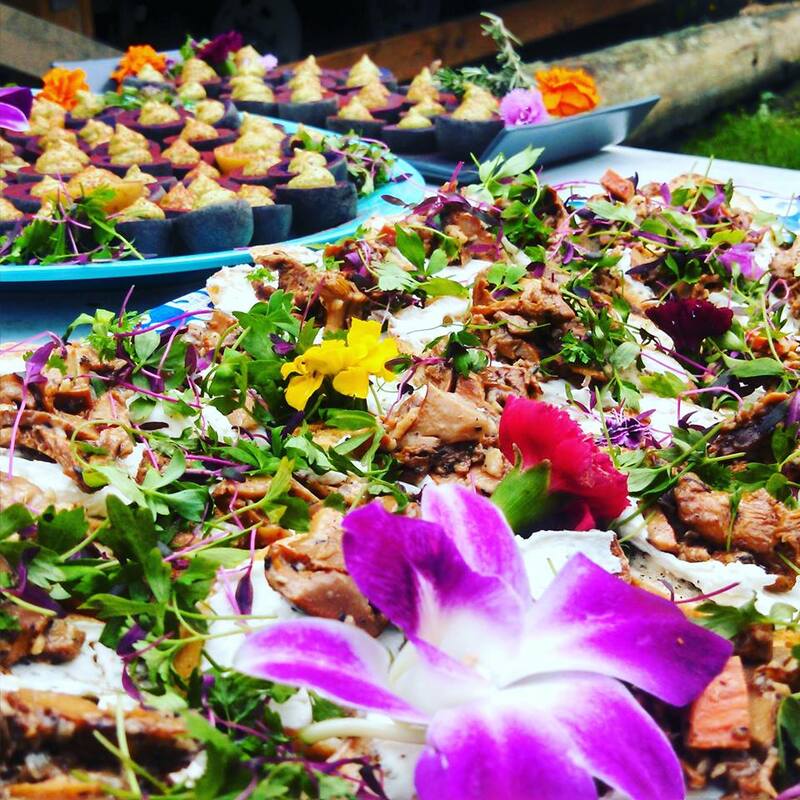 Drop us a line if you are interested in our catering services, pop-ups, special events, or if you just wanna say hi!